A fresh relief for the hottest summer day. Rapidly cools skin and heat based skin-irritations. For instant, clinically proven, long-lasting relief. 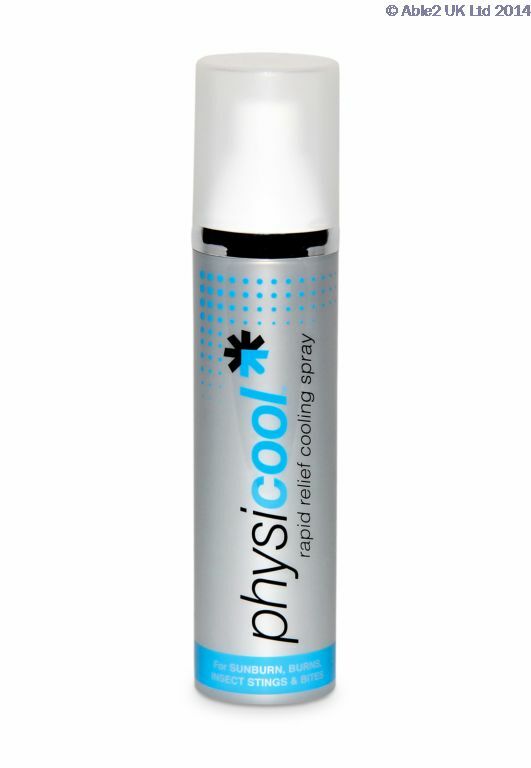 Physicool cooling spray is ideal for: General cooling – Rapidly reduces skin temperature; Minor sunburn and burns – Treats minor sunburn and burns; Prickly heat – Soothes prickly heat; Stings and bites – Calms insect bites and stings. 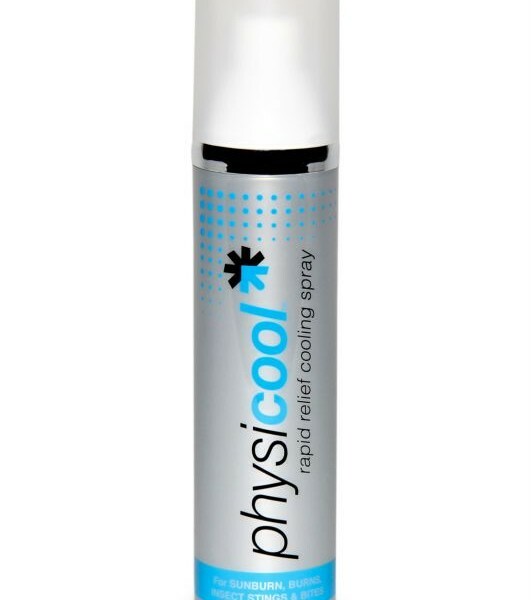 This powerful and effective coolant rapidly reduces skin temperature, instantly cooling, stopping irritation and itching. How to apply: 1. Lightly spray onto skin?2. Allow the mist to evaporate and cool?3. Reapply as needed.